Following Alice in Wonderland, Cinderella, and Beauty and the Beast, Dumbo is Disney's next live-action remake. A star-packed cast includes Michael Keaton, Danny DeVito, and Colin Farrell, with Tim Burton directing. Having Burton behind the camera means you can expect a glorious reimagining of "Pink Elephants on Parade". 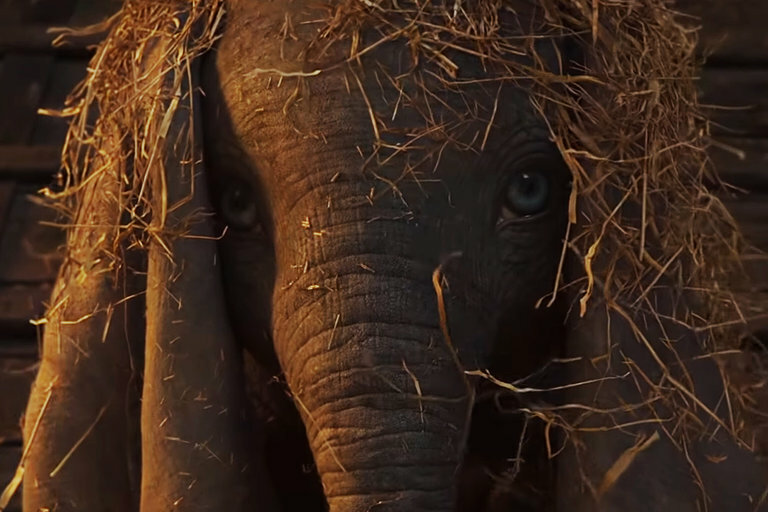 Dumbo comes to theaters March 29, 2019. In 1989, Acura debuted the first NSX concept at the Chicago Auto Show. Its unveiling revolutionized the supercar segment with its all-aluminum body and spacious interior. 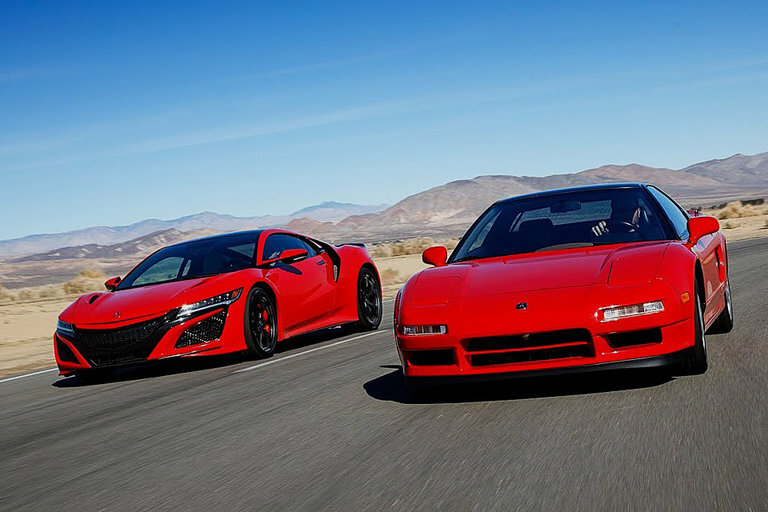 As its 30th-anniversary approaches, Acura hit the archives to compile a tribute to the legacy of the NSX, as well as a slick look into its future. 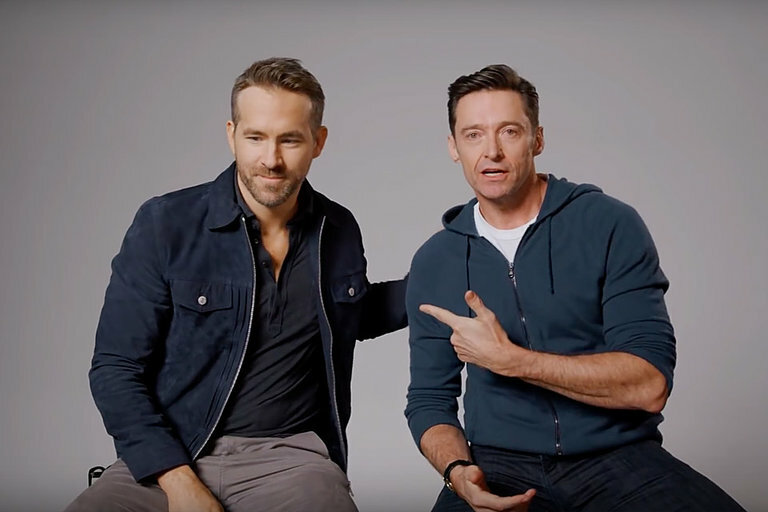 Hugh Jackman and Ryan Reynolds have finally come to a truce. 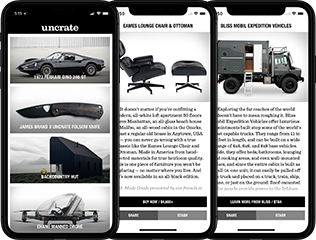 After a year of social media banter, the Merc with a Mouth and Wolverine decide to play nice and make commercials for each other's companies, Laughing Man Coffee and Aviation Gin. Apparently, one of them is still holding a grudge. Charles Manson added a gruesome exclamation to the '60s with nine murders around LA between July and August 1969. The most famous of these were the murders of actress Sharon Tate and her guests at 10050 Cielo Drive. Hillary Duff stars as Sharon Tate in The Haunting of Sharon Tate, a film seemingly based on a quote from the actress in an interview the year before her death, where she talks about having dreams of dying at the hands of a satanic cult. The Haunting of Sharon Tate comes to theaters April 5, 2019. It's Purl's first day at B.R.O. Capital, and saying she's not quite sure where she fits in is an understatement. Purl remakes herself, only to find that what she's trying to be isn't who she really is — and change comes from within. 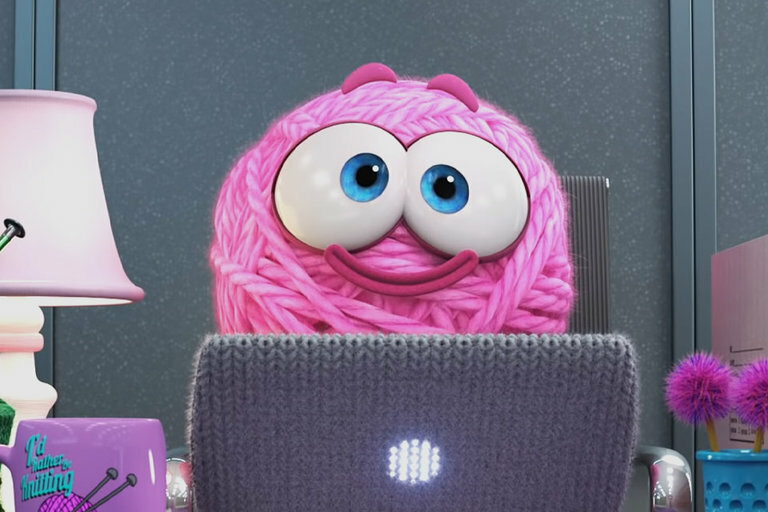 Written and directed by Kristen Lester, Purl is the first of Pixar's SparkShorts series of artist-created short films. Ever since their debut film Coraline, animation powerhouse Laika has been delivering one Oscar-nominated stop-motion after another. Their latest offering looks to follow that same trend. The story follows Mr. Link — an 8-foot-tall, 630-pound urban legend living quietly in solitude in the Pacific Northwest. Tired of hiding, the furry fable reaches out to explorer Sir Lionel Frost and adventurer Adelina Fortnight to help him reach his family in the valley of Shangri-La. 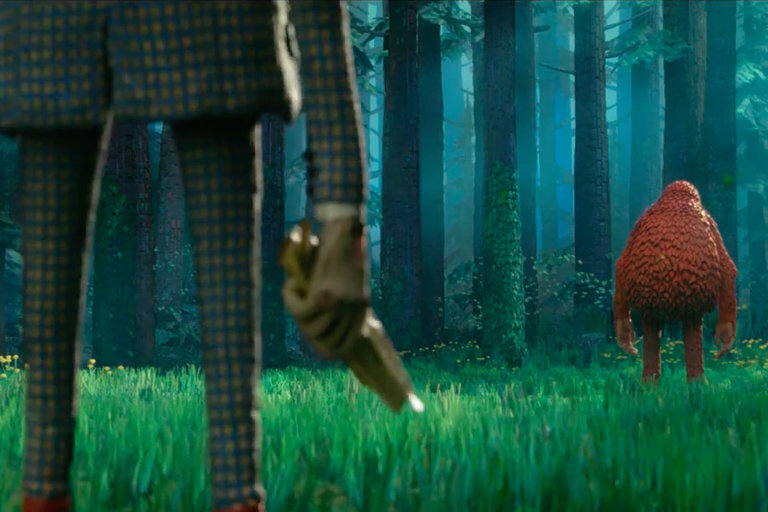 Missing Link features the voices of Hugh Jackman, Zoe Saldana, Zach Galifianakis, Emma Thompson, and Stephen Fry and is slated for release April 12, 2019.